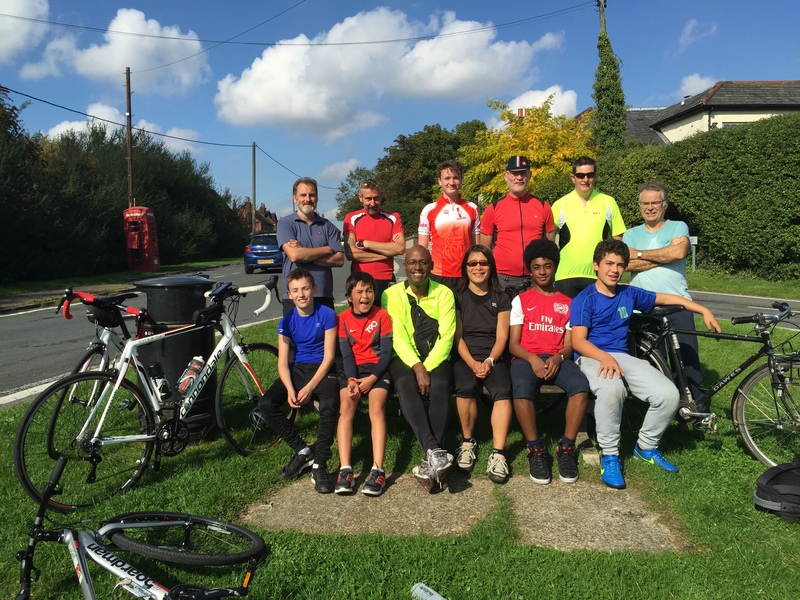 Thirteen cyclists completed a 40 mile fundraising bike ride for Waltham Forest Thuso in South Africa last Sunday, 20 September. 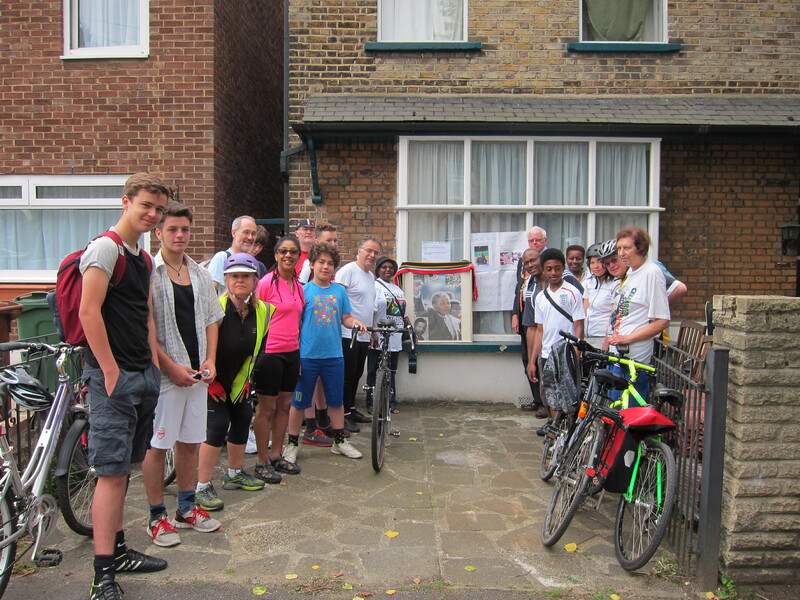 The cyclists were waved off by the Mayor of Walthamstow, Cllr Saima Mahmud, and trustees of the charity. 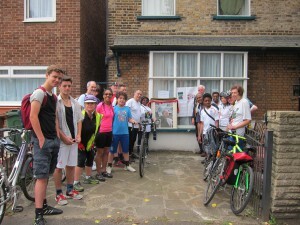 The group – which included eight adults and five under-18s – cycled from Walthamstow to North Weald in Essex, via High Beech. The cyclists, led by Alick Bridger, were blessed with sunshine, which kept their spirits up during some challenging climbs. 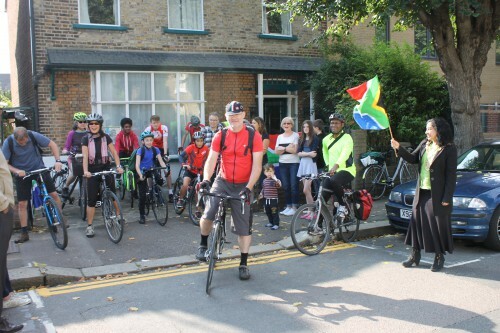 All were delighted to complete the route to raise funds to send solar lights to families in rural South Africa, on the charity’s second annual bike ride. After last year’s successful bike ride, 50 solar lanterns were sent to children attending Lobethal primary school in Limpopo province. The lights allow children to study after dark and help their families to limit the use of dangerous kerosene lamps when the village’s electricity supply fails. Anyone inspired by the efforts of our cyclists, especially the younger members of the team, can still make a donation to the appeal: £7.50 will pay for a study light, £15 for a family lantern and £35 for a solar lantern and mobile charger. You can download a sponsorship form here or make a payment via Paypal by clicking on the donate button.